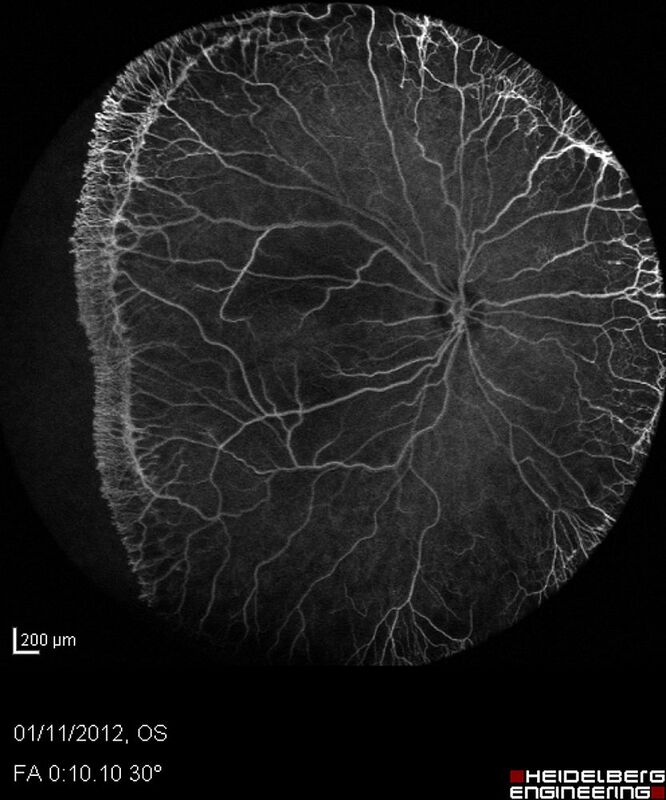 Retinal wholemount showing the developing blood vessels in mouse. 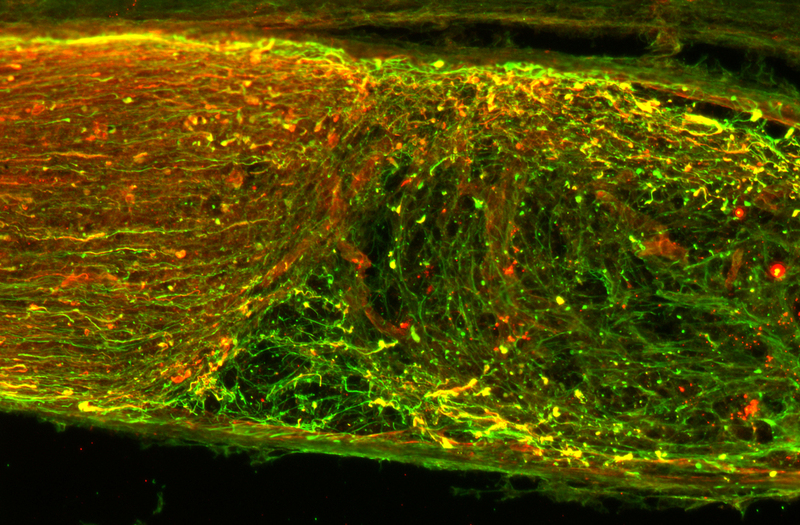 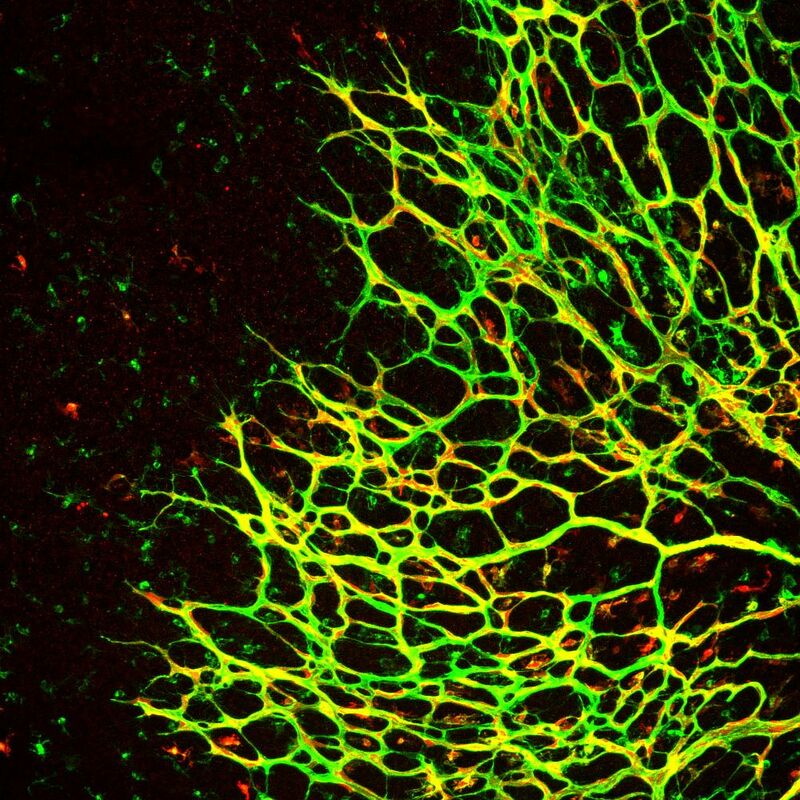 Retinal vasculature at postnatal day 3 were immunolabeled with antibodies against RFP, which label endogenous signal of vascular endothelial cadherin in transgenic mouse strain Cdh5-Cre::RFP(Red) and co-stained with Griffonia simplicifolia isolectin B4 (green) which labels the blood vessels. 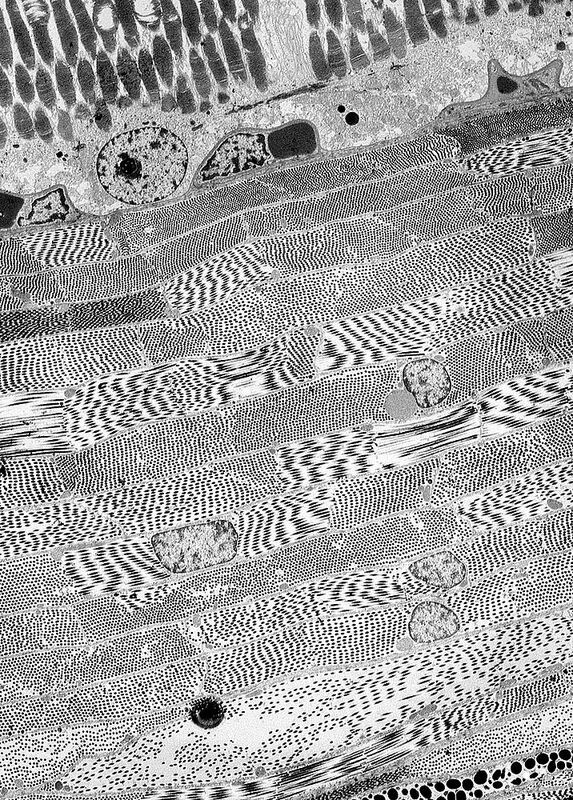 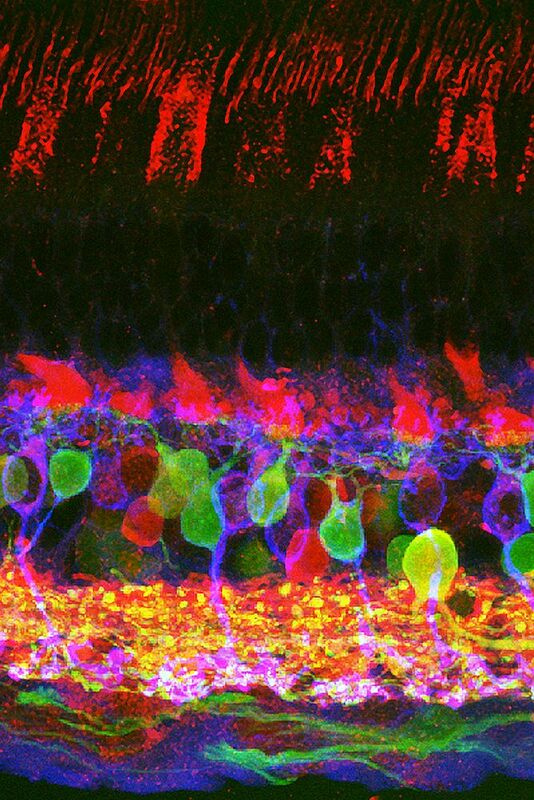 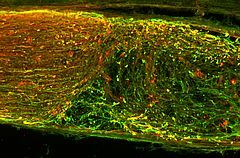 Vasculature that supplies the inner portion of retina with oxygen and nutrients undergo dramatic changes and reorganization during development. The developing vascular network spreads in the nerve fiber layer across the inner surface of the retina. The image was obtained using confocal laser scanning microscopy and it shows the architecture of the retina of monkey (Macaca fascicularis) labeled with different antibodies. 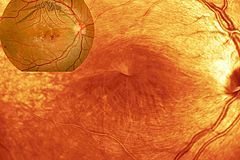 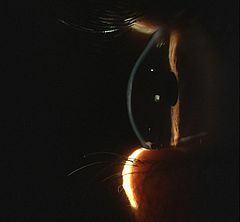 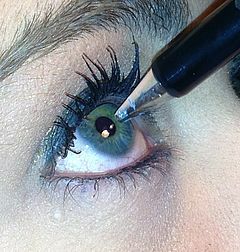 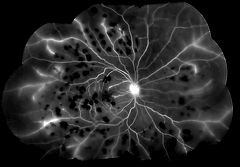 Retinal Vasculitis. Montage of a Fluorescence Angiogram with staining of the retinal veins. Double staining of a crushed optic nerve 10 days after crush.